I Am painting my dreams into reality. It all begins in my imagination. That is where the victory is won. 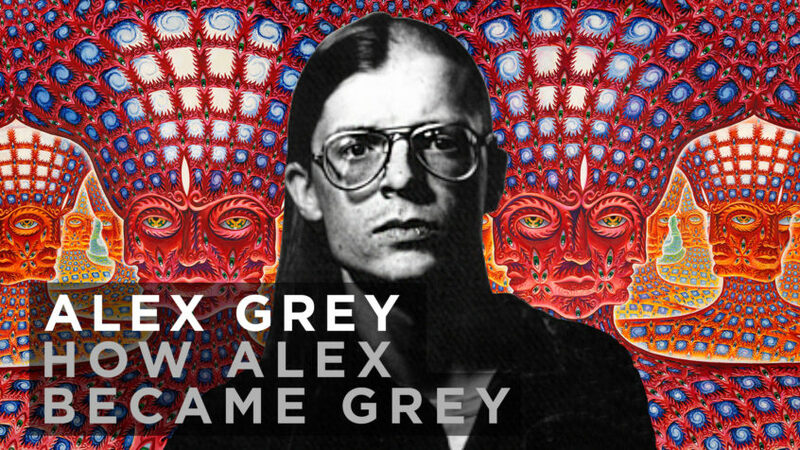 Alex Grey is a visionary artist who paints unseen worlds. Last week he spoke with his wife Allyson Grey at the Peace Yoga Gallery in LA about their journey through life and the art world. The 2-3 hour presentation was an inspiring story of self discovery, connection, true love, overcoming challenges, and the transformative process of creating something from nothing. The video above is their fundamental life changing story of how Alex and Allyson both became Grey. Currently they are raising resources on KickStarter to build their greatest artistic endeavor called Entheon. It is a visionary art sanctuary that will house some of the most progressive art on the planet. Help them build it by contributing on http://BuildEntheon.com. 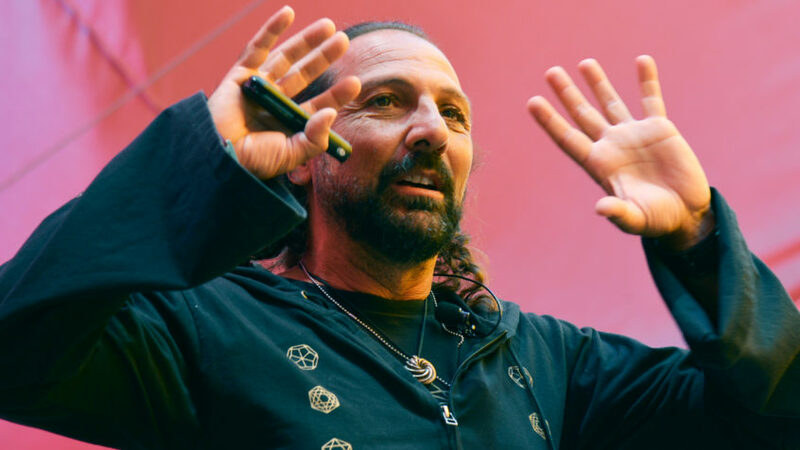 Is Nassim Haramein the reincarnation of Albert Einstein? 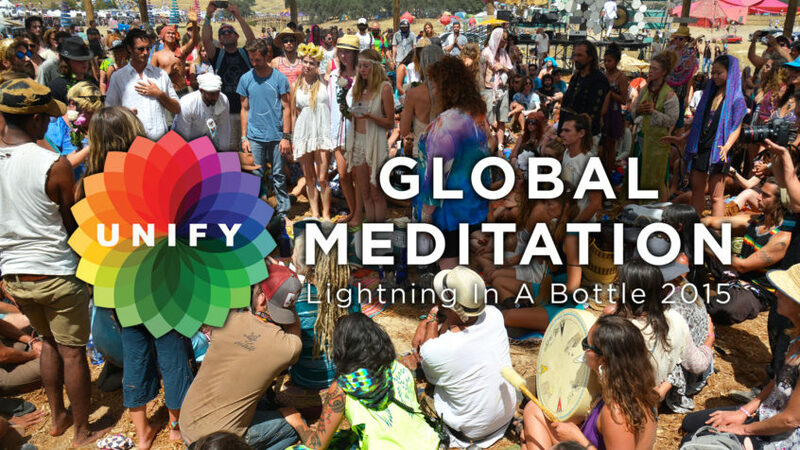 Find out this answer and more as we discuss the direction of humanity’s evolution at the Lightning in a Bottle festival. Topics include gravitational control, the power of global meditation, and our fundamental identity of the unified field. 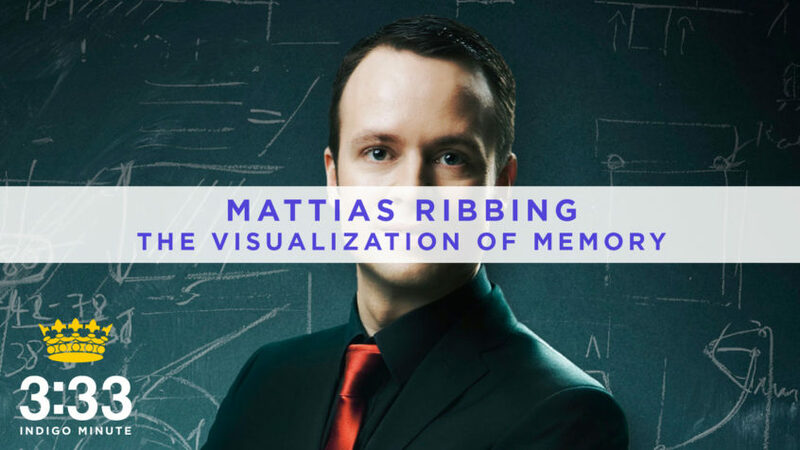 Mattias Ribbing is a three-time Swedish Memory Champion, and one of only 122 people in the world who have been awarded the title of Grand Master of Memory. He is a leading mnemonist, educator, and brain trainer in Sweden, and his memory is officially ranked as the 75th best in the world. Here is our conversation together about powerful visualization and manifestation techniques at this past Bulletproof Biohacking conference. My friend Christian Miehls interviewed me during the Ascent Expo in Los Angeles. 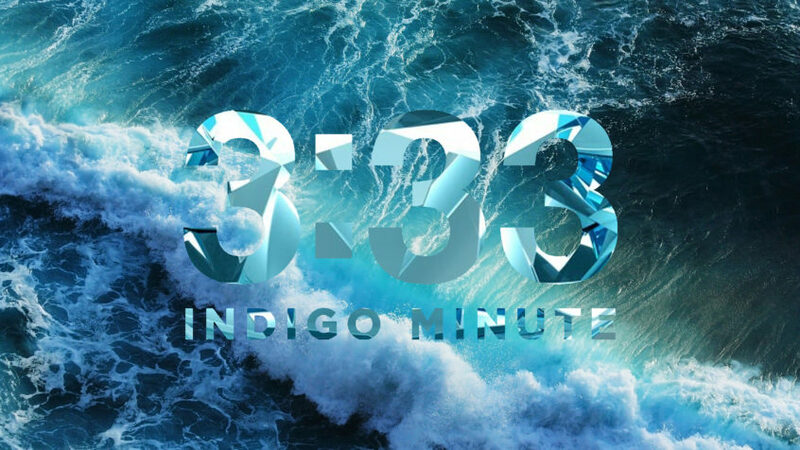 I got to talk a bit about the intention behind Indigo Minute, and the psychological effect that receiving a daily I AM Presence message has on the consciousness. 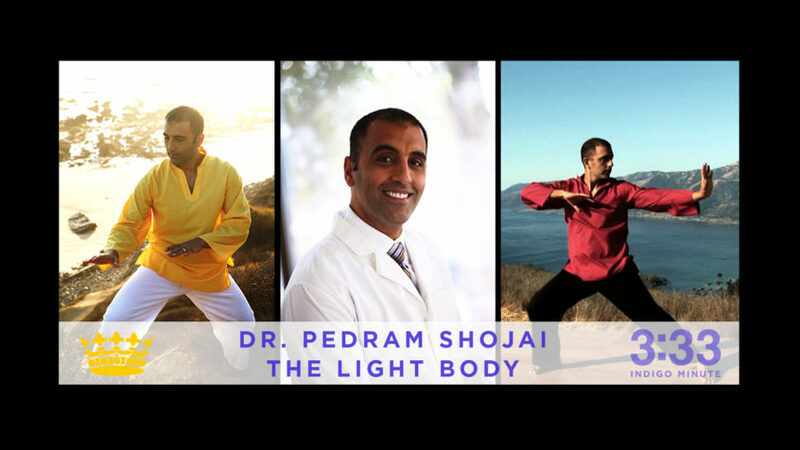 Dr. Pedram Shojai is a QiGong Master and Taoist Alchemist teaching the techniques and philosophy of balanced living. He’s also an author and film maker with his main mission being to help enlighten the world, which he does as the founder of Well.org. I’ll visualize it, I’ll see it, I’ll breathe life into it, and then I’ll let the universe give me all of the breadcrumbs to follow into the emanation of that. 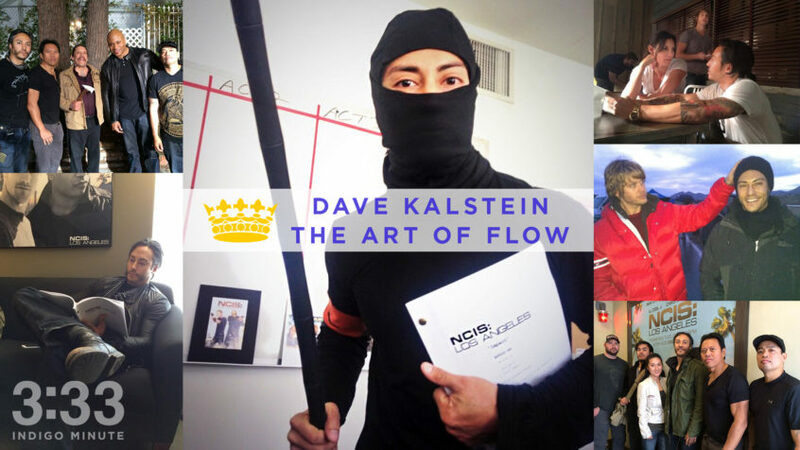 Dave Kalstein is the Co-Executive Producer and Writer of the hit series NCIS: Los Angeles and instructor utilizing the universal formulas of the Sayoc Kali Filipino Martial Arts. In this interview Dave talks about the Art of Flow, and how anyone can tap into their “Flow State” for increased creativity & awareness on command. He explains what it takes to be a great story-teller, and how to overcome your fears in living a life that is your highest excitement. Lastly he touches on his experiences with ’40 Years of Zen’, a biohacking neurofeedback technology, and his realization that the process is the reward. Overall this is an interview about self-mastery, and includes many insights for all those who are on the path to knowing themselves. 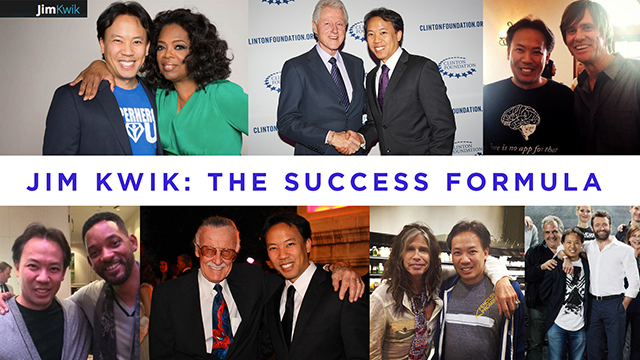 Jim Kwik has been a mental coach to leaders in education, entertainment, technology, and business for over 20 years. During this interview Jim talks about ‘The Success Formula’ and the real secrets to a faster, smarter, better brain by unlocking your inner genius to live the life you desire and deserve. Join us in looking at some of the practical and powerful tools to BioHack yourself into being the Super Hero You that lies within.